Join us and make a difference in our community. It doesn’t matter if the Foundation is participating on a small or big event. We are always looking for friendly, outgoing, enthusiastic people who want to make a real difference in the world of autism. Consider asking a friend to volunteer with you. You will double your fun and go home with a feeling of satisfaction that you made a difference! 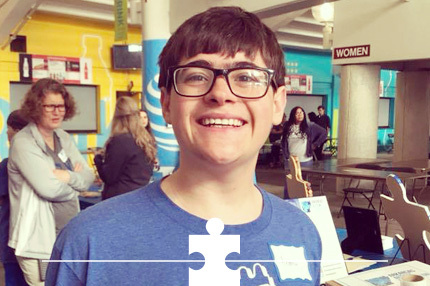 Since 2017, we have sought out and provided volunteer opportunities for youth with autism. This included activities such as filling meal packets at the local Food Bank, handing out water and high-fives at a community fundraising 5K run, and preparing giveaway items for various autism-awareness events. 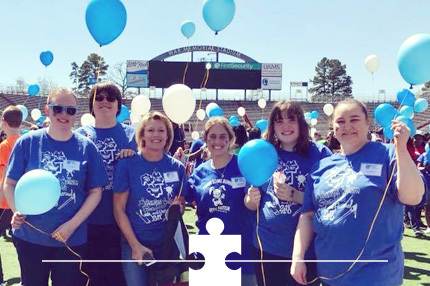 We welcome our youth with autism to volunteer at all of our Arkansas Autism Foundation events including our community outreach information tables. 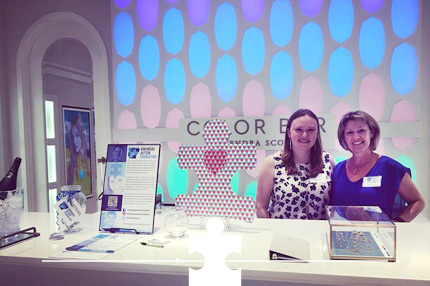 For more information on our volunteering opportunities please email volunteer@arkansasautismfoundation.org. 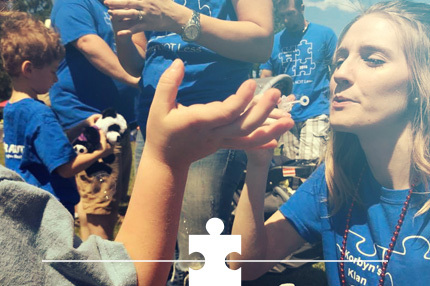 Sign up for our email list to learn more about upcoming events and our organization as we continue building bridges to independence for Arkansans with autism.